Located in the middle of France, the company is a family owned business since 1920. 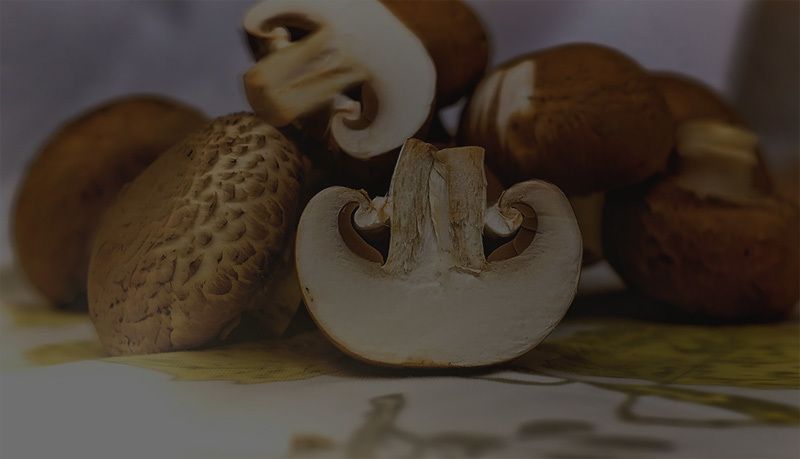 Their mushrooms are picked in the wild by experienced pickers, and the family have developed a unique know how on how to preserve them. 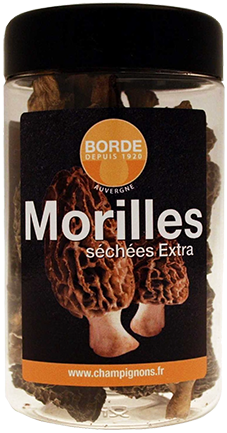 We import an extensive selection of Borde mushrooms in two ranges- the retail smaller sized jars and the catering larger sized containers. 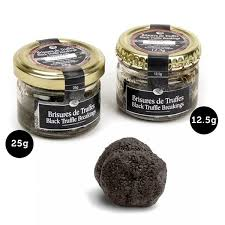 Since its origin, Truffieres de Rabasse offers the best of the truffle to gourmet people all around the world. 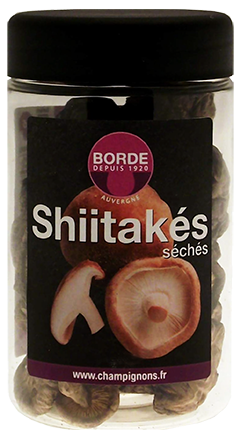 They work with Michelin start Chef, Christian Etienne, co-founder of the company, to develop innovative products that chefs and food lovers want. The black truffle is at last available to all food lovers and the occasions to use it has been multiplied with these new products. 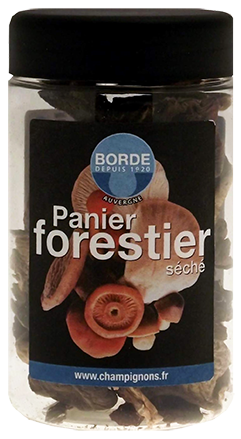 Truffieres de Rabasse only supply French truffle from Provence, the main producing area. Our Truffieres range includes both winter and summer truffles as well as Himalayan truffles in various sizes.